You can start your community career as a Surf Life Saver as young as 7 years old in Nippers and continue right throughout your life. Between the ages of 5 to 13, children can join the ranks of “Juniors” where, clubs run Junior Activities or Nippers as its more affectionately known on Sunday morning during the summer months. These Sundays allow young children to kick start their Surf Life Saving career with enjoyable activities that are age specific, on the beach and in the water. Students from the age of 13 can start achieving qualifications that allow them to patrol the Australian Beaches. 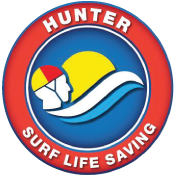 These qualifications, such as the Surf Rescue Certificate, give the opportunity for students to learn essential life skills such as Resuscitation. 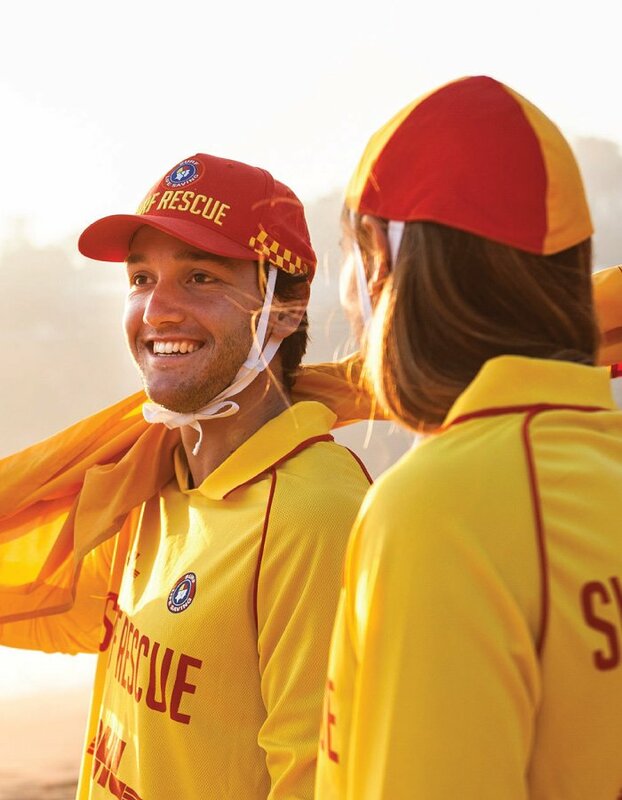 You can still become a Surf Life Saver and Patrol your local beach without having to complete the Bronze Medallion if you would prefer to concentrate your efforts in other areas rather than swimming. Rescuing a person, from the water, can be one aspect of ensuring a person survives after a drowning experience, with the resuscitation, or first aid, on the beach also being essential for survival.